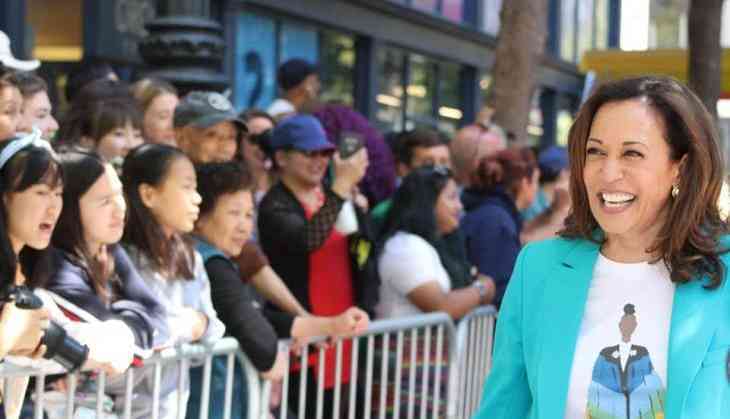 The 53-year-old Indian-origin US Senator Kamala Harris is a prospective candidate for US President run in 2020, states media report. She is the daughter of immigrants from Jamaica and India. She is considered as one of the rising stars in Democratic politics. When asked about her 2020 ambition, she said, “I’m not ruling it out, no,” She also added that presently she is focused on a lot of other things as a higher priority than running for the president. 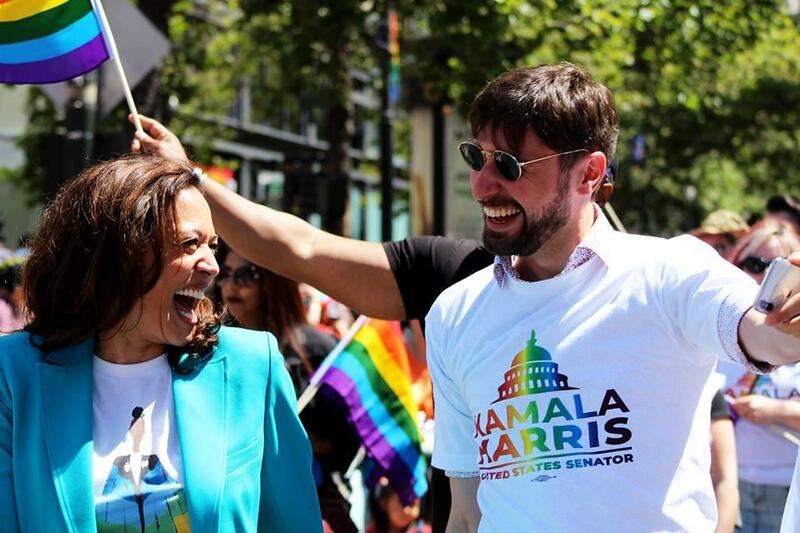 She was the attorney general of California before becoming the US Senator in 2016. Currently, she has an image of a defender in Trump era. This year, she opposed her party’s leadership to vote against an immigration compromising with Republicans. Last week she met mothers separated from children after crossing the border. 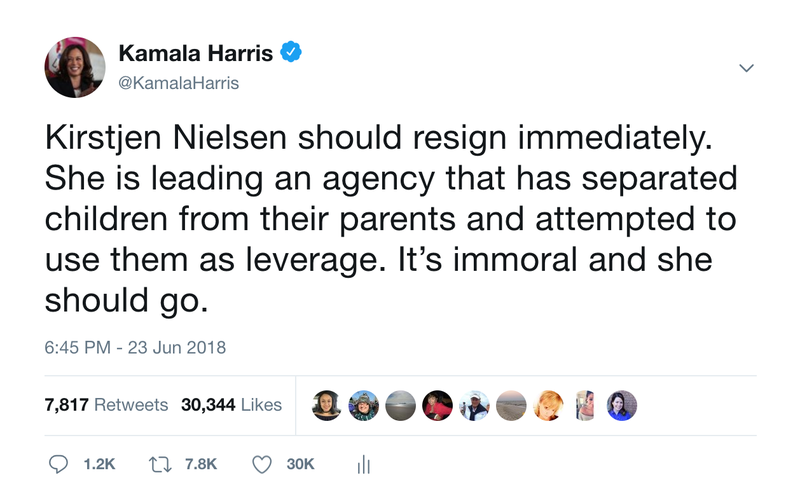 Harris said, "The mothers claimed to have been separated from children as young as five years old."